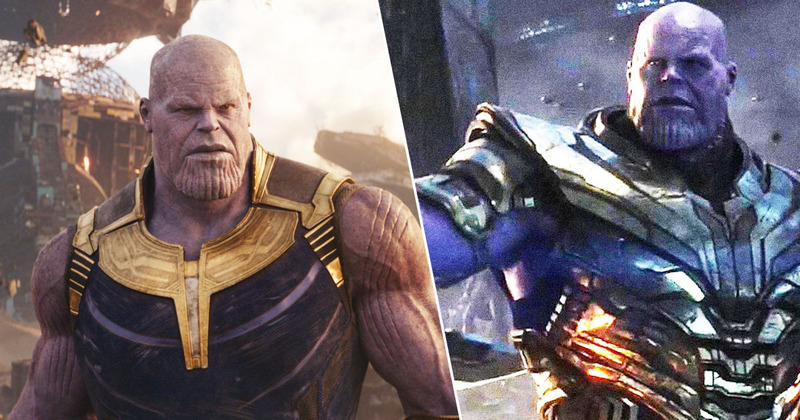 A mysterious creature was shot dead last month, and after weeks of speculation, it’s been revealed what the animal actually was. 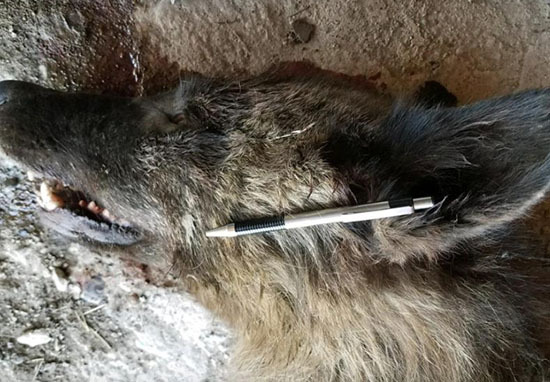 The wolf-like creature was killed in Denton, Montana, and after its species couldn’t be immediately confirmed, rumours began to spread about what the animal could be. Spoiler alert: it’s not anyone from Twilight. There were suggestions it was either a young grizzly bear, a short dog-like relative of Bigfoot, or a werewolf – which, if we lived in a mythical world, might just be the most likely suggestion. The creature baffled wildlife officials, but a DNA test has finally revealed the truth. According to the New York Post, the beast had an oversized head, huge paws and oddly shaped ears, and has been identified simply as a slightly deformed female grey wolf. The animal was sadly killed in May, after approaching a rancher’s livestock, where the owner shot the potential predator. 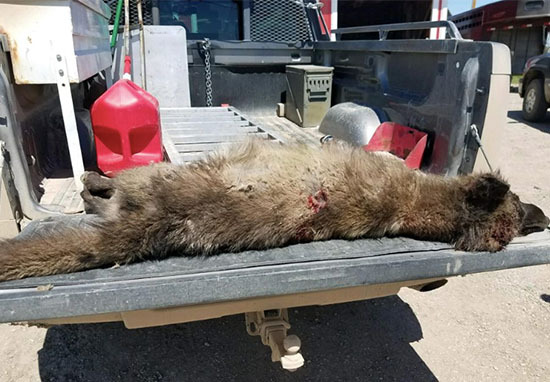 The rancher reported the shooting, and though it was originally reported as a wolf, animal officials could not identify exactly what the creature was, simply stating it was a member of the dog family. The animal came within several hundred yards of the rancher’s livestock. He shot it and reported it as required by law. The animal was a young, non-lactating female and a canid, a member of the dog family, which includes dogs, foxes, coyotes and wolves. Several Fish, Wildlife and Parks’ wolf specialists looked at photos of the animal and collectively doubted it was a purebred wolf: the canine teeth were too short, the front paws too small and the claws on the front paw were too long. Nevertheless, social media was quick to pronounce the animal as everything from a wolf, to something mythical. Rather than guess, FWP sent the carcass to the Department’s lab in Bozeman, where tissue samples were collected, before being shipped to the US Fish and Wildlife Service Laboratory in Ashland, Org. 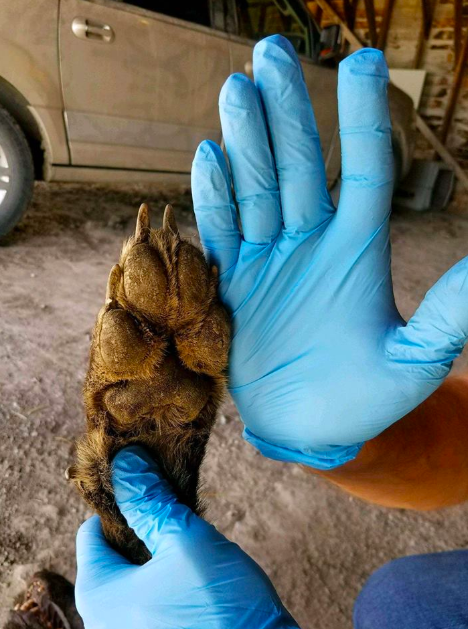 The animal’s body was later shipped to the forensic laboratory in Oregon, where its genetic material was compared to DNA samples from wolves, cayotes and dogs, US Fish and Wildlife Service officials report. The creature was confirmed by scientists to be an 84.5 pound gray wolf from the northern Rocky Mountains. The animal was thought to be two-to-three years old, and around four feet long. Geneticist Mary Curtis explained why the creature couldn’t be identified straight away, pointing out how ‘within species, there can be variability’. Experts looking at photos of the creature may have had their opinions skewed as the photos were taken from angles which emphasised the size of some of the wolf’s features. Unfortunately, there are still no werewolves that we know of, but the mythical enthusiasts will no doubt keep their hopes up!